Craig Pollock died in January 1972. 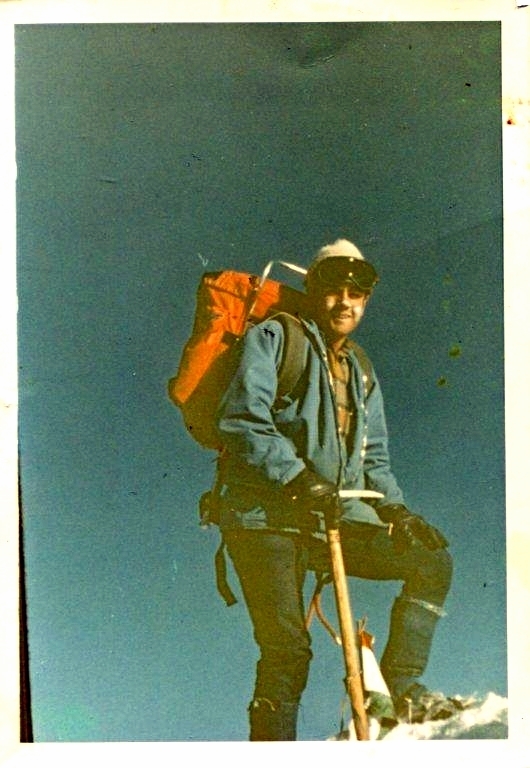 He was hiking in the Andes near Columbia for the National Geographic while also serving in the Peace Corps. During his two years in the Peace Corps, he lived in Columbia, Peru, Chile, and Ecuador. His last place of residence was in Otavalo, Ecuador where he helped artisanos to develop artist cooperatives to sell their arts and crafts to the public. Donations can be made to the Craig Pollock Memorial Fund here. All donations to this Fund will support approved Peace Corps Partnership Program (PCPP) projects in South America with a focus on Health and Education.